Your Cell Phone Repair Specialists! 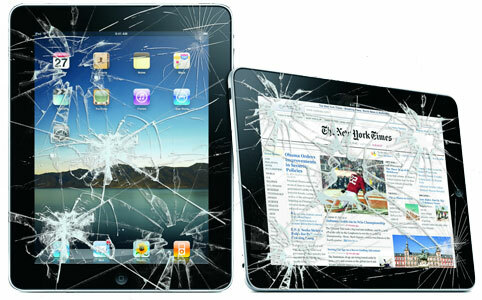 We’re experts in cell phone repair, tablet repair, parts, and accessories. After all, we have phones too. 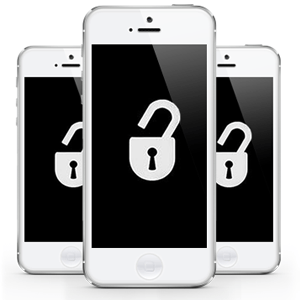 Our technicians have years of cell phone repair experience. 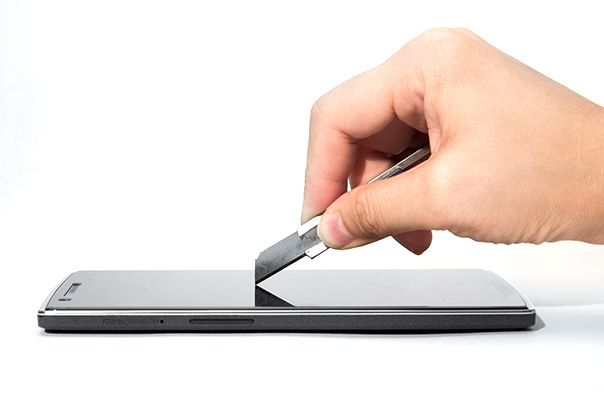 Located in Toronto, ON, London, ON, and Windsor, ON, whatever the device – we’ll fix it! Get a FREE tempered glass Screen Protector ($20 value) for your device just by using our price quote system! 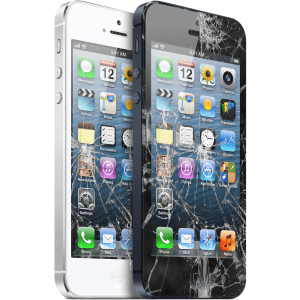 Just submit a request for a quote below and receive a free Screen Protector with your repair! Broken phone or tablet? Let us fix it. Now with Seven locations across Ontario including three locations in Windsor, Ontario, Two locations in London, Ontario and two locations in Toronto,Ontario. Trust only the professionals with certified technicians in business since 2004. 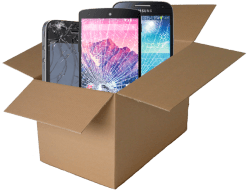 Wireless Warehouse is Canada’s largest chain of Cellular/Tablet Repairs. We stock over 5,000 parts & accessories to make sure you’re covered. If we don’t have a part, we’ll try our best to track one down for you. 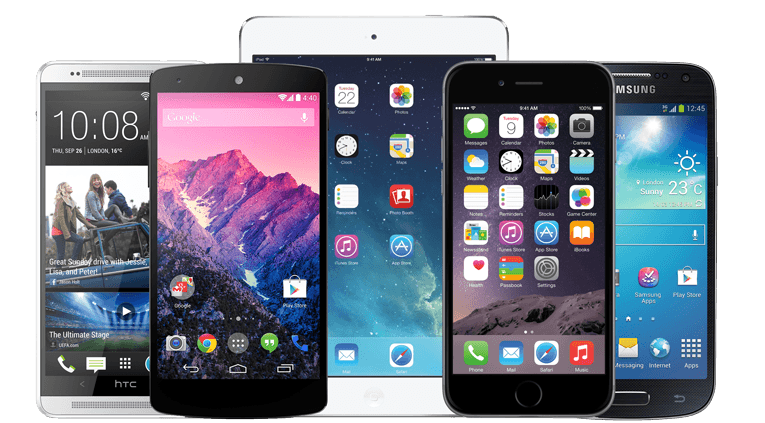 We carry the latest models of phones! Our selection of phones is always changing but we follow the latest phone trends. It’s that passion that drives us to expand selection, and make sure your phone is the right for for you. We have a wide array of phones that fit specific needs. Rugged phones for construction or workplace jobs. Smartphones for all-in-one. Even MIKE phones. Getting a quote is quick and easy. Simply fill out what you need below and we will get in touch with you about pricing and what's next.